Summer is here and the boys are raiding the kitchen! Do have have this same problem? They are growing right! We are hard at work coordinating some super awesome summer snack ideas for the kiddos. These recipes are so easy that they can even help! Make an activity out of it and enjoy the snack! Are you on the hunt for some awesome and easy snack ideas for your kids? 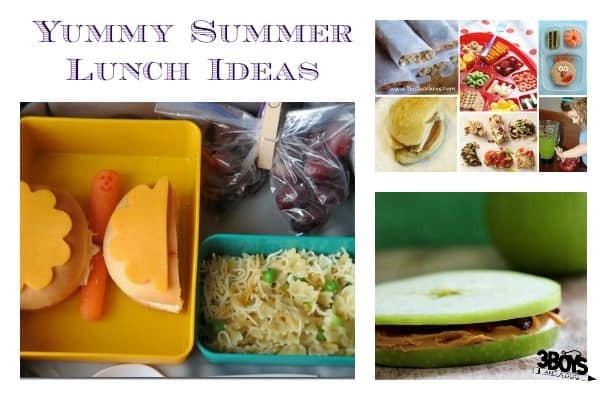 Check out this list of 21 Fun Things for Kids to Eat This Summer! There are so many fun things for kids to eat, but this list of 21 is a list of my favorites! From Bento boxes to ice creams. From Letter of the week ideas to making your own graham crackers. 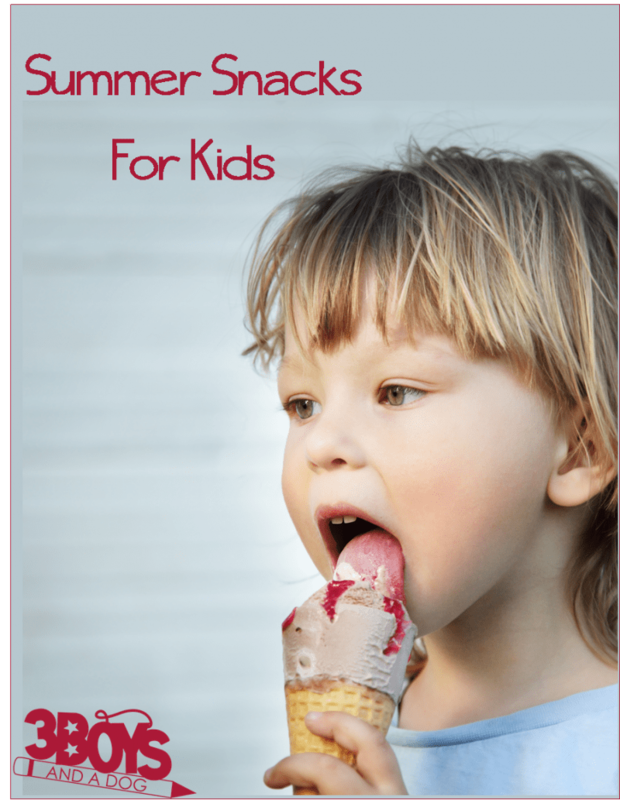 This list is sure to keep the kids taste buds happy all summer long! There you go! I hope you enjoy them! I know that I gave you a ton of links, but personally I love having all that info in one spot. I can pin or bookmark one simple page and easily find everything I am looking for. What are your thoughts? Is it wrong I would totally eat some of these myself?! Pinning this, and no, I don’t have any kids yet! Lol! Thanks very much for sharing at the Living with Style linky party. I hope you will come back and share again this week! It is difficult to do lunch for my daughter during the summer. She almost always ate lunch from the cafeteria in school. Thanks for the recipes. These are great tips I can share with parents who stop by the store. Aww! Everything looks delicious and relatively easy to make. Thanks for creating the list. What a great round up! Thanks for sharing my Raspberry Jello Cake! Summer was taking forever to get here and then it kind of snuck up on me somehow! Enjoy yours! 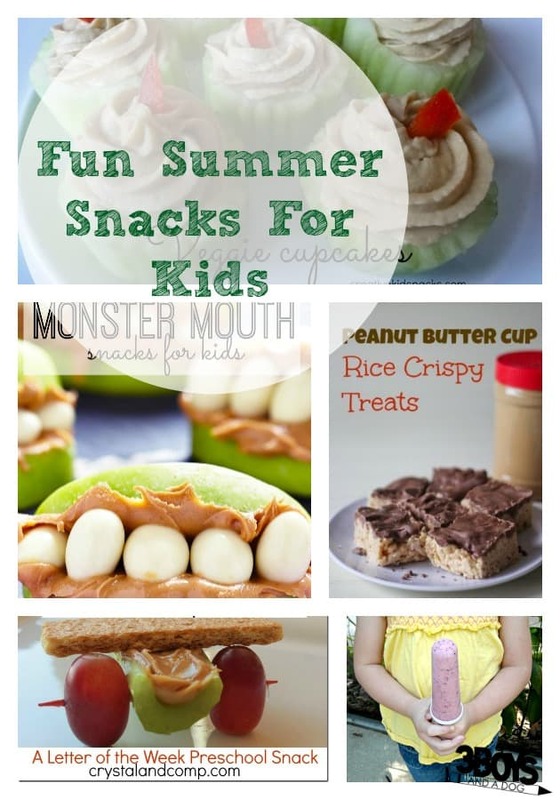 What an awesome list of fun food ideas for kids during the summer. Love it and thanks for including links back to me.